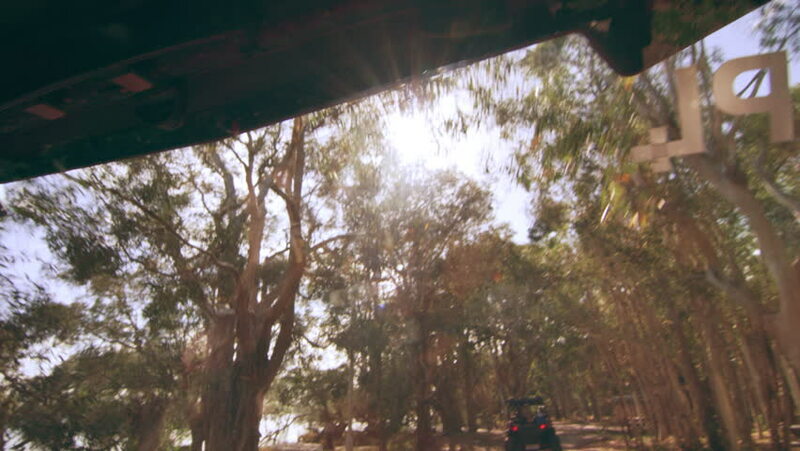 Beautiful woman wearing a hat and sunglasses driving an ATV along the beach through a forest area in Australia, bright natural lighting. Medium shot on 4k RED camera. 4k00:11Snowfall In The Winter Forest. hd00:10Close up slow motion shot of outside shower during daylight with dark wall in background. Light of sun reflects via falling water droplets into camera.